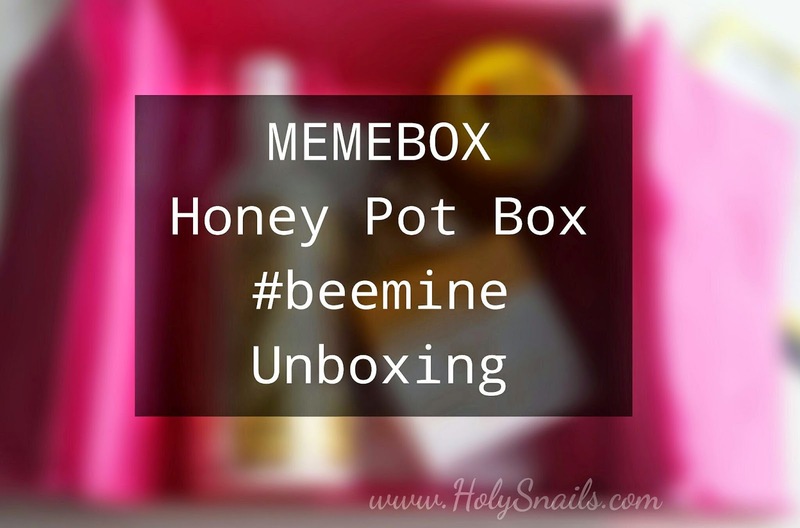 Memebox Honey Pot Box #beemine Unboxing | Holy Snails! 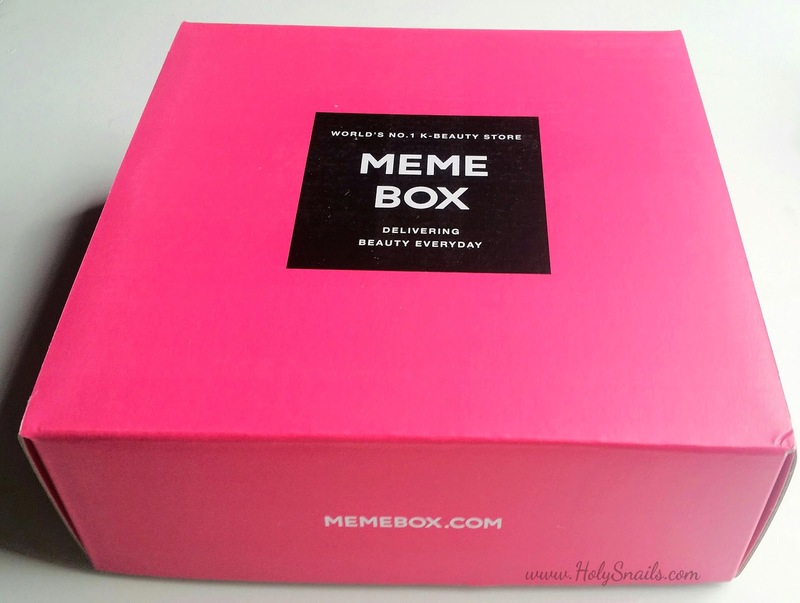 Y'all, there's something going on with Memebox lately. They put out new products, and I buy them without thinking. That ....is not like me. They said "Honey" and I just...went straight to checkout. And then they have this little scavenger hunt thing with these flowers, and I snagged them too. All of them. I have a problem. This was on my doorstep this morning. I'll post the 3B box some time this weekend, but seriously, it's so underwhelming. And late. Ugh. This is a much bigger box than my last one. I snagged some sheet masks to make it to $30 for the free shipping. (Box was $25) I'll talk more about them in another post. Only a couple of items... I'm feeling a bit underwhelmed... Let's see. First, the info card. One thing I like about this is they seem to be more honest about the value of the products now, versus trying to claim the sheet mask as like $10 or something. 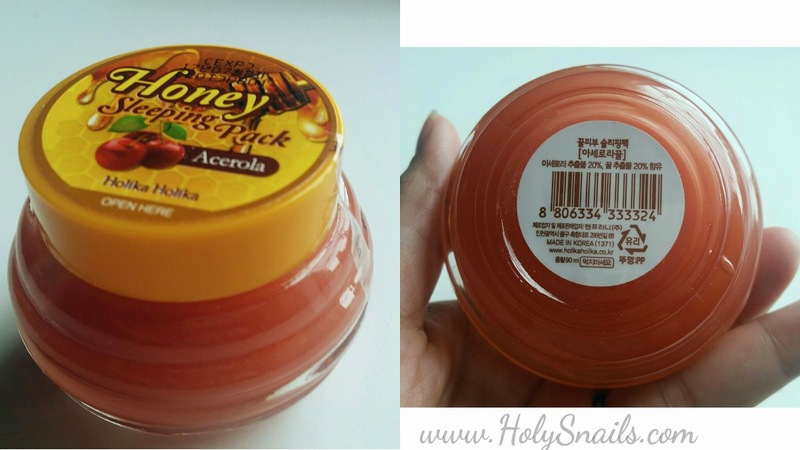 Formulated with 40% Acerola honey, this sleeping pack is packed with nutritious essentials for the skin. Packed with ingredients that work wonders to your skin like Vitamin C to create a vibrant complexion and honey to moisturize and give your skin game a boost of energy. Directions: Use as the last step of your entire skincare routine and spread in up and outward motions and rinse off with lukewarm water the next morning. They posted this spoiler on their Instagram, so I already knew about this one. It's a very interesting texture. Like jelly - not gel, but jelly. It doesn't feel sticky though, and smells very lightly of honey. It absorbs pretty quickly. I'll be testing this tonight. 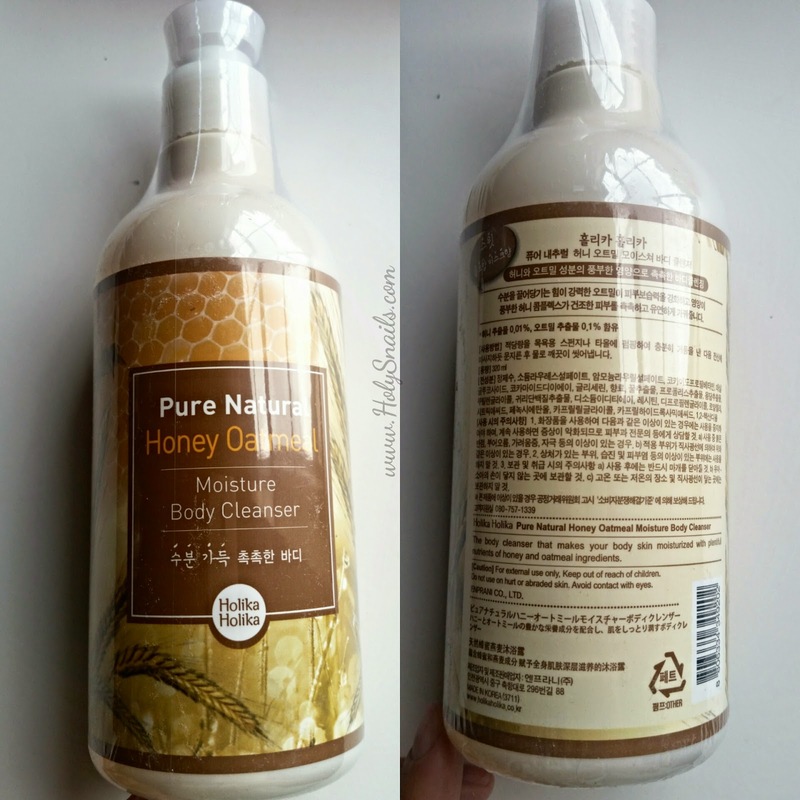 Create silky soft skin with this honey and oatmeal body cleanser and keep your skin feeling moisturized and hydrated for hours. Nourish your skin and get resilient skin so smooth and skin so soft. Directions: Pump moderate amount onto a bath sponge or loofa, create a lather and massage all over body, then rinse off. Meh. I'd rather have face stuff, but I'll take it. Haven't even opened it yet - haven't decided to keep it or gift it away. This soap mainly contains natural bee venom, tea tree oil and salicylic acid which are distinctly known for effectively eliminating pimple and other skin troubles. It also contains Castor Oil which helps control excessive sebum while soothing irritated skin. Directions: Wash your face with the Honey Bee's AC Control Soap until it forms a lather. Gently massage it all over the face for 30 seconds and leave it for 1 to 2 minutes. Rinse thoroughly with lukewarm water. Nuh uh. It smells like lavender, which is kind of nice, but I doubt the pH. Not even going to open it for now. 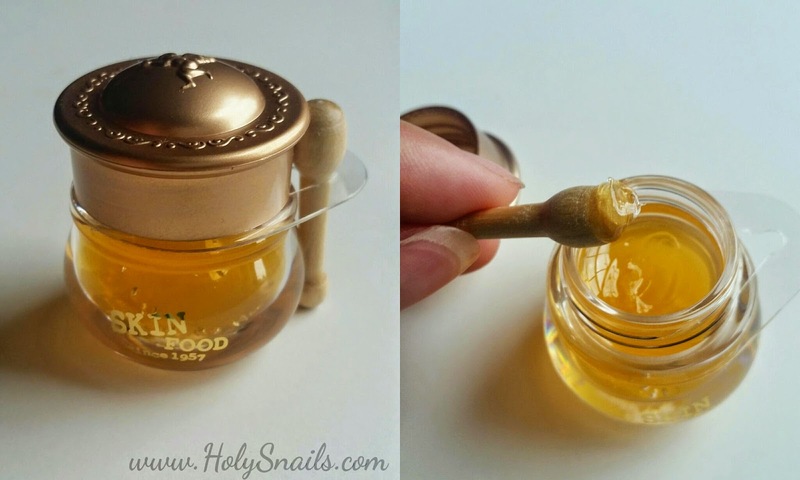 Directions: Use the wand provided with the balm, and dip it into the honey pot and smooth the balm over your lips. Rub the upper and bottom lip together for better absorption. OMG, yaas. This thing is too stinking cute. I used the wand, which was a bit of a pain to get out, and is not practical or hygienic to use. 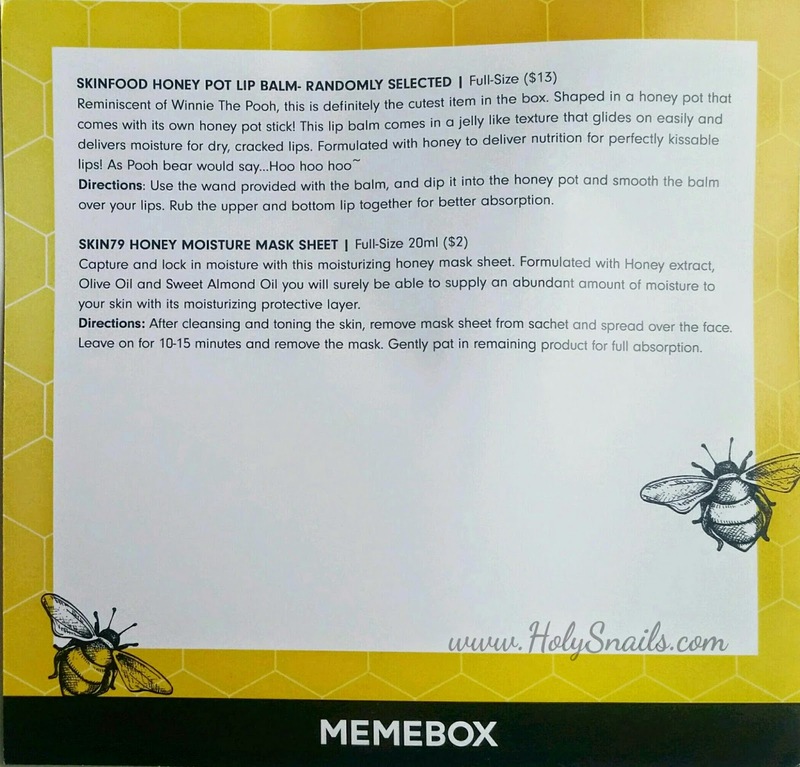 It's actually not a bad lip balm, although I scoff in Memebox's general direction if they think I buy that this costs $13. 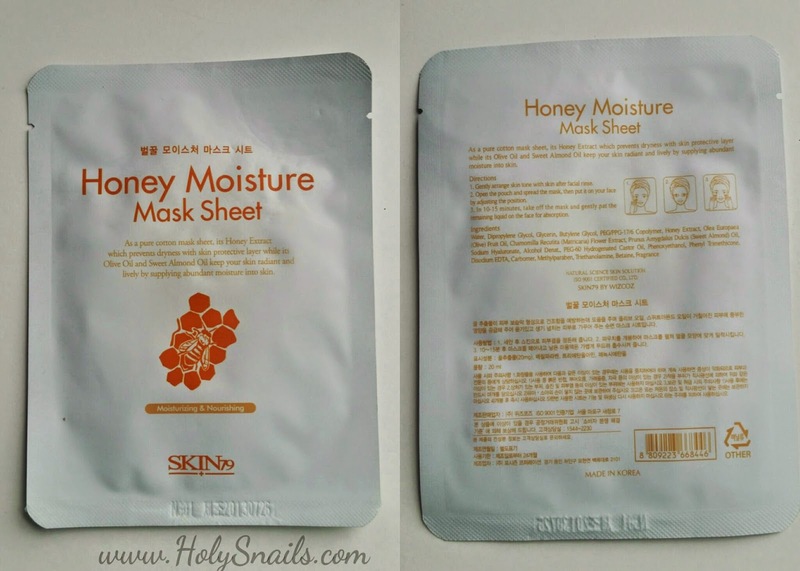 Capture and lock in moisture with this moisturizing honey mask sheet. Formulated with Honey extract, Olive Oil and Sweet Almond Oil you will surely be able to supply an abundant amount of moisture to your skin with its moisturizing protective layer. Directions: After cleansing and toning the skin, remove the mask sheet from sachet and spread over the face. Leave on for 10-15 minutes and remove the mask. Gently pat in remaining product for full absorption. I actually was going to pick one of these up to try, so woo, yay. 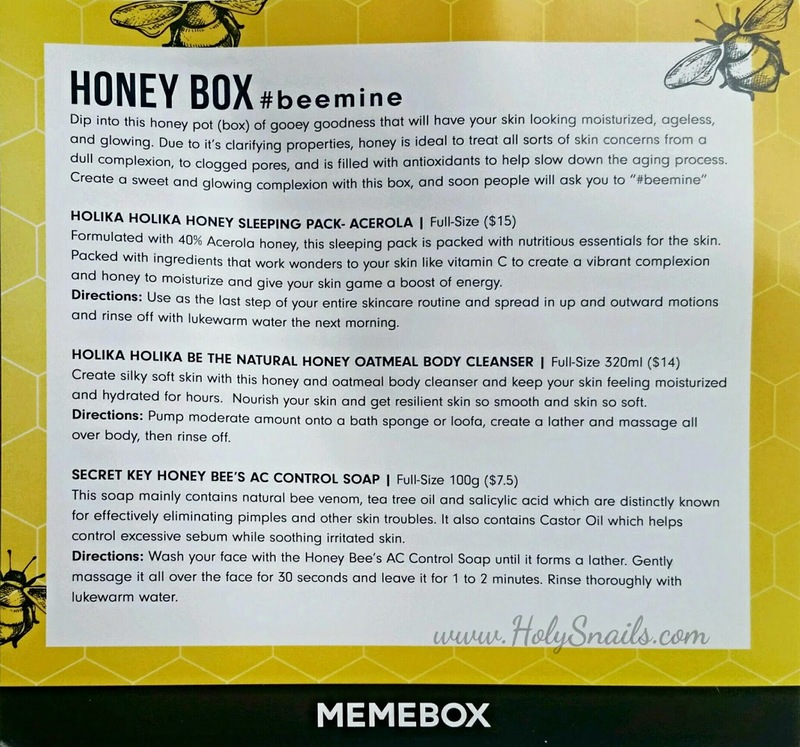 So according to Memebox, this $25 box contains $51.50 worth of product. $15 for the sleeping pack sounds about right, but we'll say $10 for the body wash, $7 for the face soap puck, $5 for the lip balm, and $2 for the mask. That's still $39 worth of product to me, so it does have value....just not that impressive like the old Memebox days. Plus, out of everything, I'm only going to use the sleeping pack, lip balm, and sheet mask, so that's $22 worth of products for me. 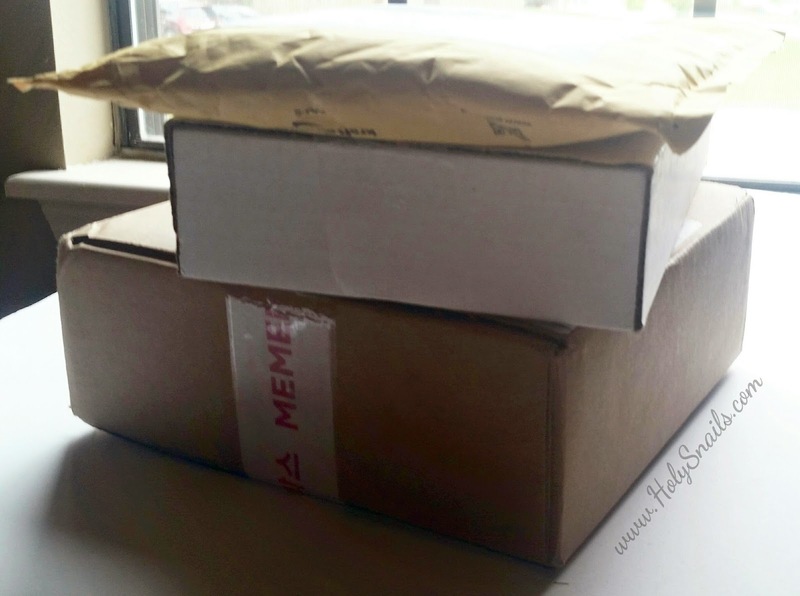 I was so excited for this box, the moment I got the email about it, I rushed to checkout. I was hoping for all kinds of new and exciting things - maybe even some Banila Co Miss Flower & Mr Honey hydrogels or something crazy! But instead, I end up with a pretty "meh" box. There's a "The Interview" reference to be said here.